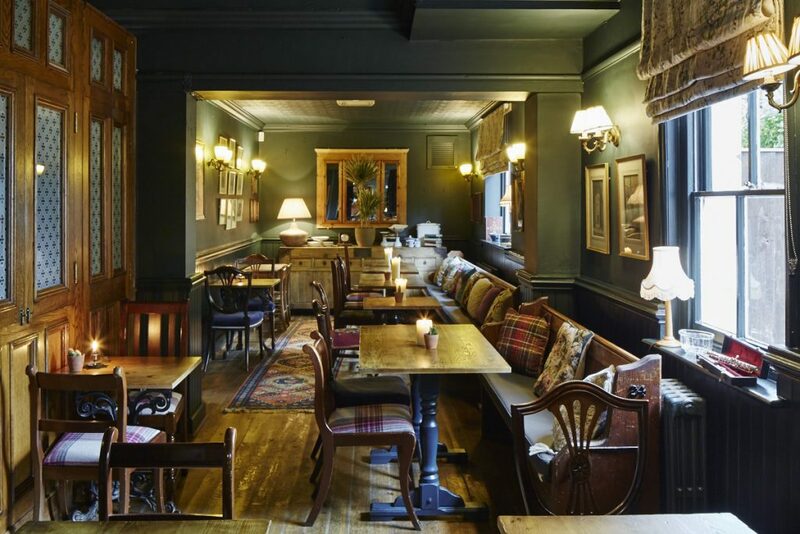 Hidden in an historic corner of Winchester stands The King Alfred pub. Here you will find a warm welcome and top quality accommodation in a peaceful location away from the bustle of the city. The five en-suite bedrooms are all individually decorated, providing a haven for our guests. Comfy beds and beautiful linen, flat screen television and fridge together with tea and coffee making facilities ensure you have everything you need for your stay. At the King Alfred we pride ourselves on good honest locally sourced food, great service, well-kept beers and interesting wines. The pub is just a short walk from town with its stunning cathedral and eclectic mix of high street and independent shops. Please note the pub offers a continental help yourself breakfast in your room. Each room has tea/coffee making facilities, flat screen tv, complimentary bathroom toiletries, fridge, wifi. Children over the age of 8 are welcome to stay. The pub also offers lunchtime and evening meals, a garden with children’s play area and are billiards. By train: We are a short walk from Winchester train station. Come out of the main doors and turn left down the hill. Straight over at the traffic lights and continue down city road. Take a left onto Hyde street past the Mucky Duck (great pub!) and then right down King Alfred Place and left into Saxon Road! By car: Our address is 11 Saxon Road, SO23 7DJ. For those without the tech, we are off junction 9 of the M3. Follow signs to The Midlands /Newbury A34 then stay in the right hand lane towards A33 Basingstoke. Turn left onto London Road you will see Cart & Horses pub on your right. Continue along this road for just over a mile until you come to the brown sign for The King Alfred on your left. Turn left down Arthur Road which will lead you round into Saxon Road. The pub is on your right.